Remedy Entertainment has announced that they will now also be creating multiplayer games. The Finish developer became famous with Max Payne, and continued their unique way of storytelling with Alan Wake. The studio’s most recent title, Quantum Break, was released earlier this year for both the Xbox One and Windows 10 PC. All of these titles are single-player titles, but it would seem that the studio is now ready to create cooperative multiplayer modes within their titles. 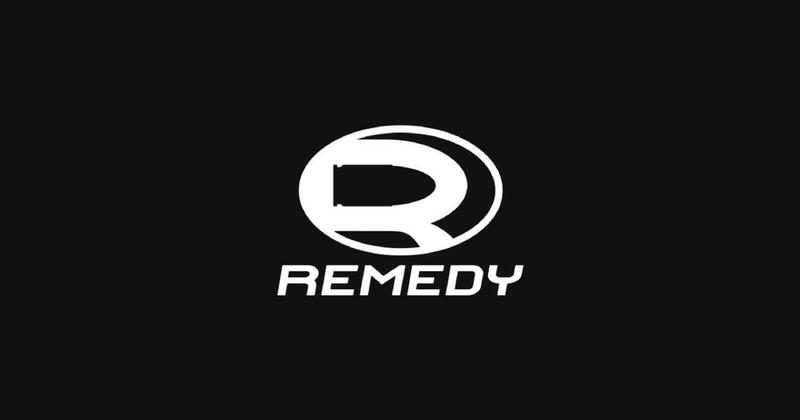 On the official Remedy website, creative director Sam Lake and game director Mikael Kasurinen, explained their decision and future goals. As announced last July, we’re busy working on CROSSFIRE 2 story mode with Smilegate, as well as building something totally new with a second (as of yet unannounced) game project. This includes working on the long-term roadmap for Northlight, our proprietary game engine and tools. So with that in mind, we have opened a position for a Lead Network Programmer, who will be at the center of developing and shaping the multiplayer technology and features of Northlight. We’re really excited by Remedy’s announcement – a title like Alan Wake or Quantum Break with a multiplayer mode? Sign us up please! We’ll keep you posted as soon as we learn more.